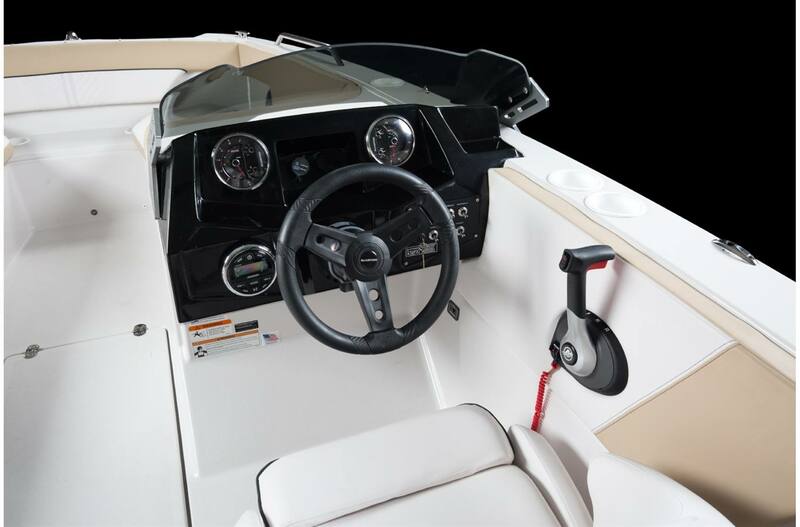 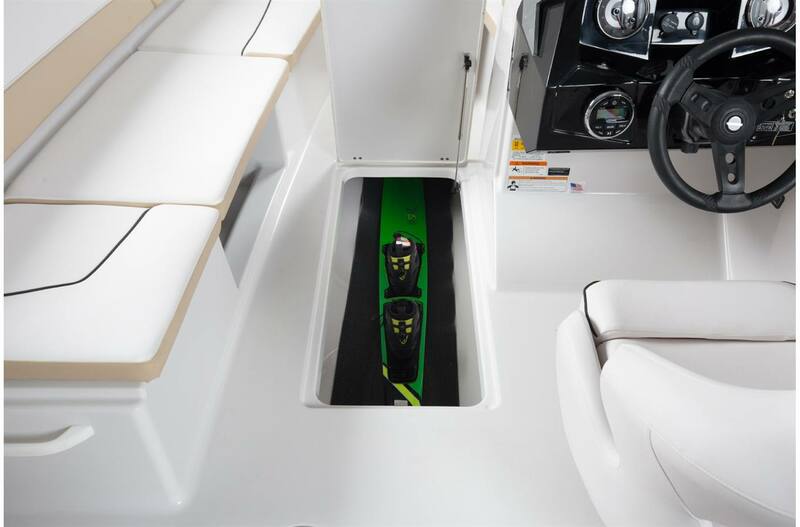 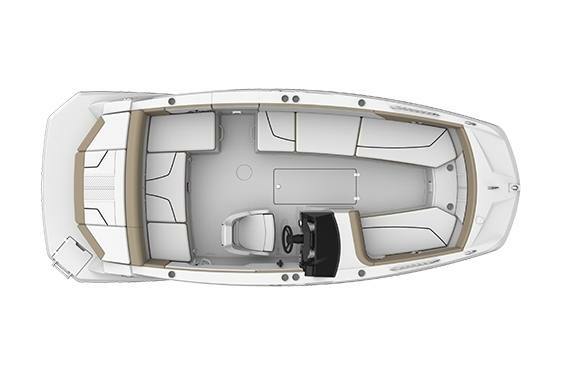 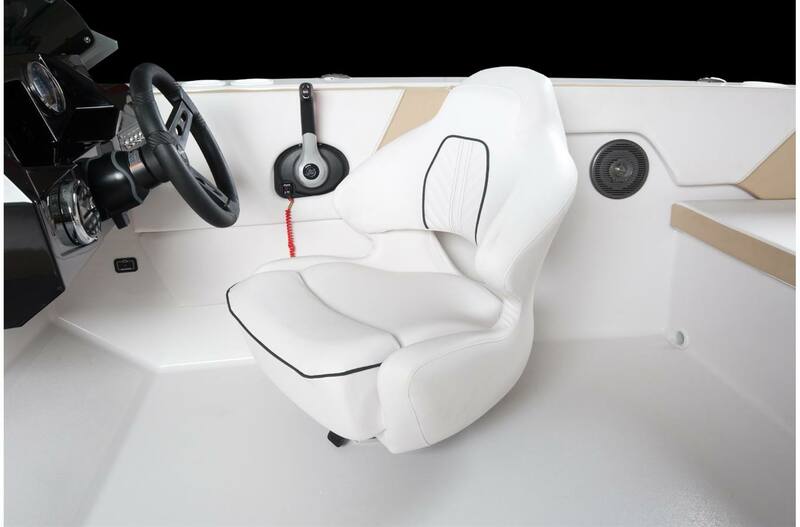 Ultra-roomy; luxurious, interior comforts, and stern driven performance is all you need to know about the GTDX 205. 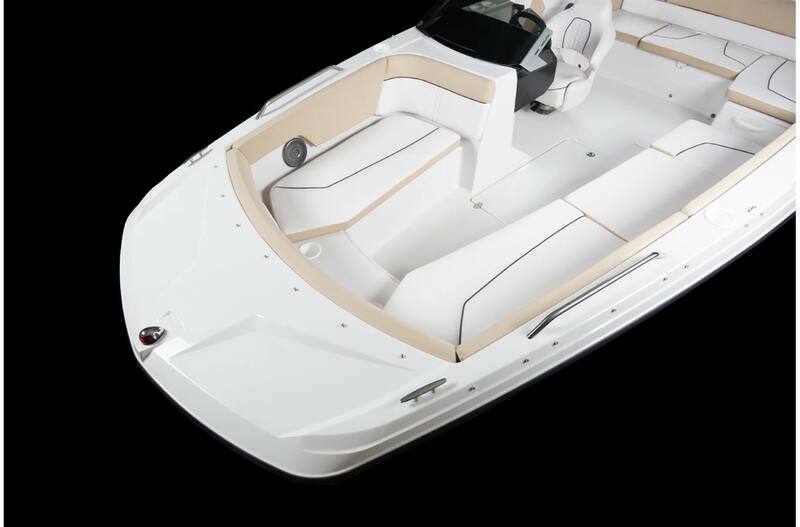 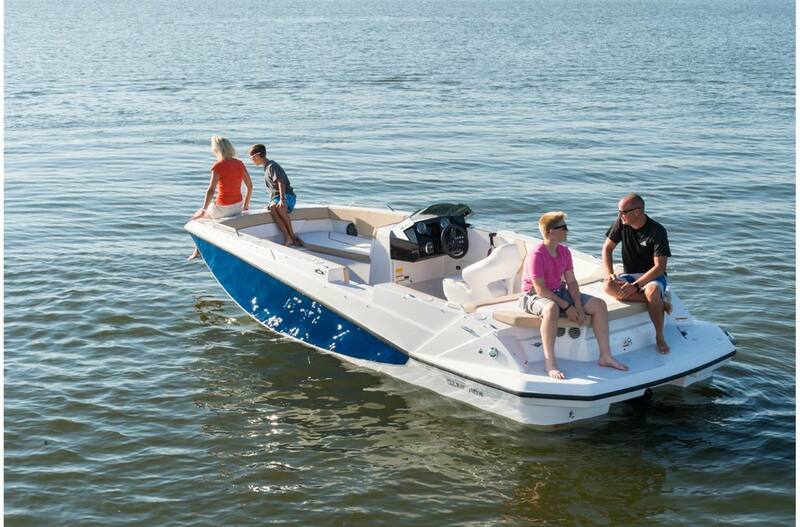 Each of your 11 passengers will have their favorite spot in this pristine 20-foot deck boat. 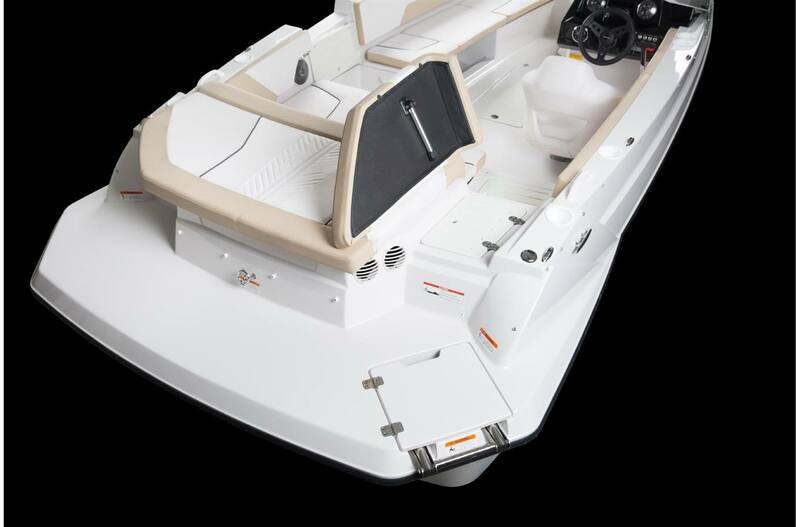 A widened bow allows for extra leg room and the stern sports a large sun pad for sunbathing and prepping for an afternoon of wake fun. 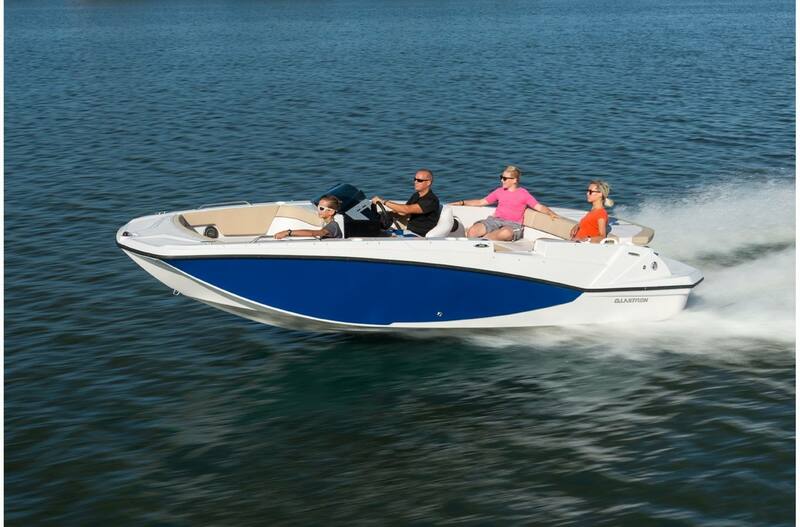 Don't settle for less than you deserve...a #GlastronSummer is easily within reach with the GTDX 205.